Read our short, informative guide on what dyed diesel fuel (red diesel) actually is to avoid confusion. What is Dyed Diesel Fuel and Why is it Dyed? Diesel is a commonly used fuel worldwide, in road vehicles with diesel engines, within the military on boats and maritime vessels, construction vehicles and many other kinds of machinery. It’s a versatile fuel that is also used in some off-road applications whereby the duty paid on it is significantly lower than road diesel. For this reason, some governments (including the UK government) add dyes to the fuel in order to test for illegal usage where possible. What is dyed diesel fuel? 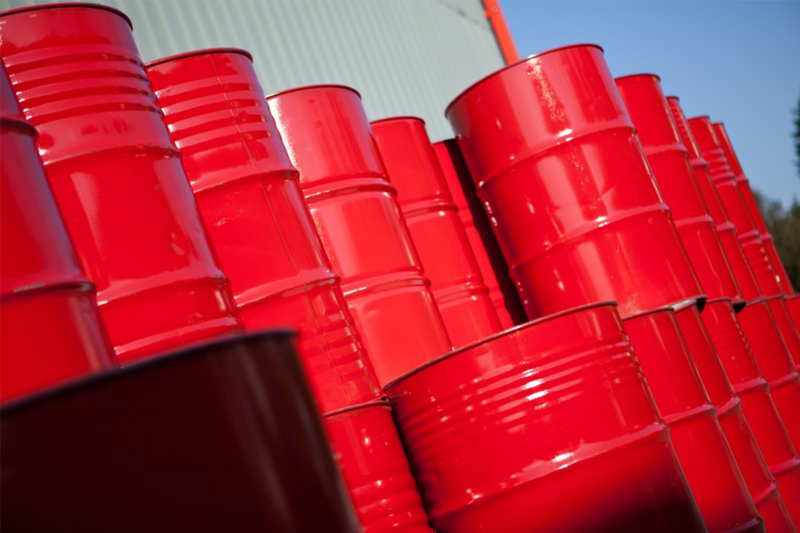 Dyed diesel fuel is known as red diesel (gas oil) in the UK. It is regular white diesel (road diesel) with a reddish dye added to it. Why is red dye added to some diesel fuel? As we mentioned above, the duty (tax) payable on red diesel is much less than regular diesel fuel. The purpose of diesel dye is to facilitate dip testing, whereby the vehicle tank is dipped and tested for red diesel. Using dyed diesel fuel stains the fuel tank and many of the engine’s components which come in to contact with the fuel. This makes identifying illegal usage easy for HMRC who do regular roadside testing for illegal usage. Are there other fuel dyes used in diesel? 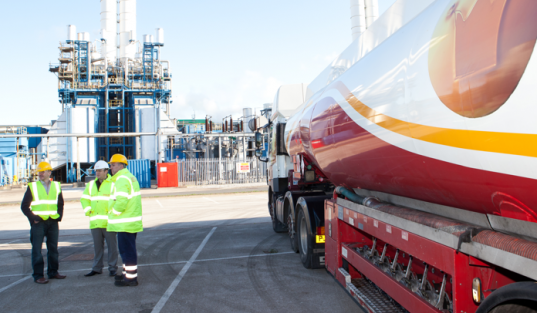 In the UK, dyed diesel fuel is red. Other countries use red dyes, purple dyes, yellow dyes, blue dyes and green dyes to differentiate the low-duty fuel from white diesel. For an in-depth look into the dyes used in diesel fuel, view this Wikipedia article. What applications can dyed diesel be used to fuel? Contrary to popular belief, red diesel or dyed diesel fuel is not actually illegal. Although it can be used illegally i.e. in your car, van or road going vehicle, there are lots of legal uses for dyed diesel which we have listed below. 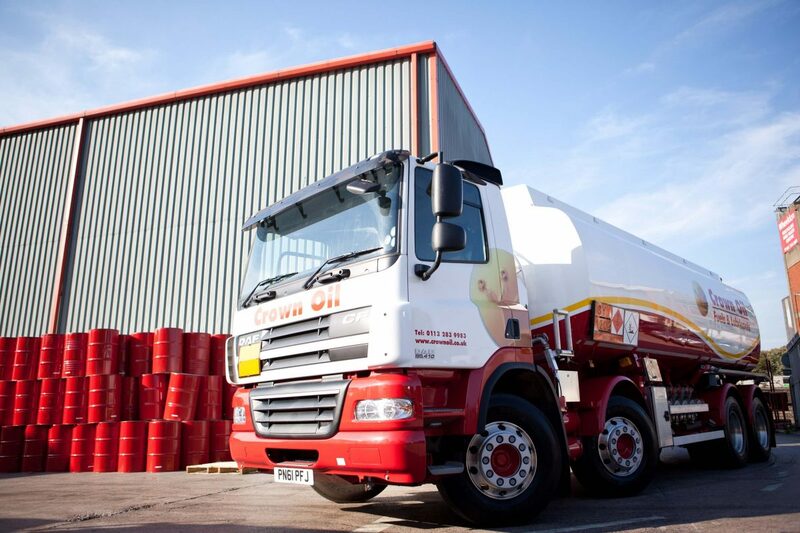 The list above is not a complete list and if you have a use of red diesel in mind but you are unsure whether or not it is allowed then please speak to our team on 0845 313 0845 or HMRC where they can advise you further.